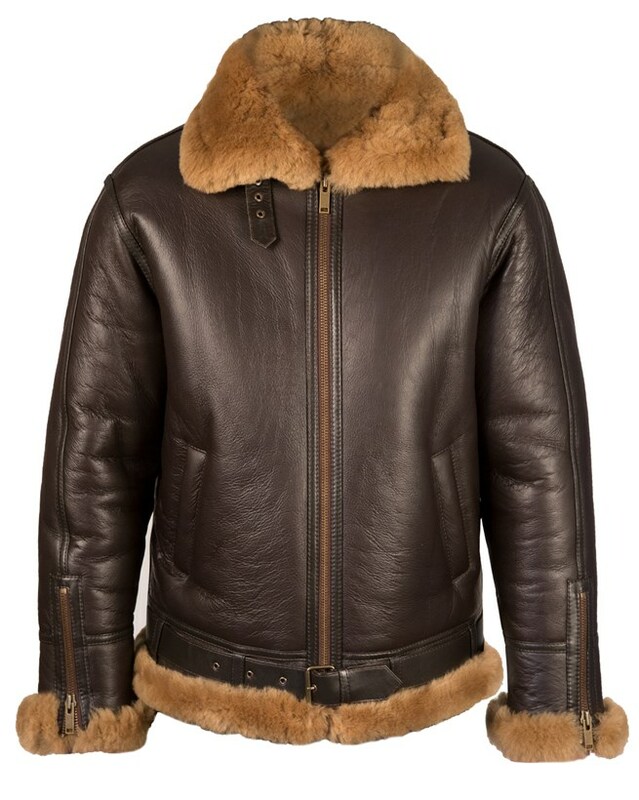 A true classic in every sense of the word, our iconic Men's Flying Jacket is back! The internal wool spills out over the resin finished outer, making the jacket more weather proof, ideal for Autumn showers. We recommend picking up a pair of aviator glasses to complete the look! 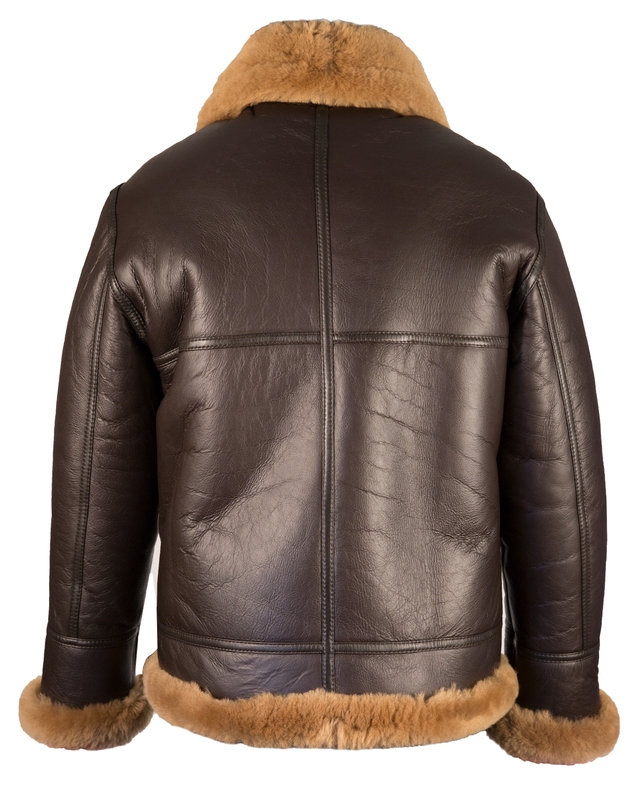 Great jacket, perfect for that really cold weather that we are now starting to see. This is a heavy and very warm jacket, the wool is soft and of a premium quality. I like the little details, which are all in good quality materials. This jacket will last for years, it is built for long use. I find that the length is thigh long on me and the only thing less than perfect is the rather long sleeves, but then it is a mans jacket. This fantastically well made jacket is the real deal, and looks great over a knitted dress, jeans etc, although I am sure that it looks very nice on guys as well! Really love this jacket. It is not only the jacket, but also the outstanding service. The jacket is comfortable, light, soft, and comes with nice extras like sleeves with zippers, underarm ventilation, and leather pockets for the hands - just to name a few. The service is very pleasant and finds always an answer very quickly. I am totally satisfied. Greetings from Germany. I first ordered a medium which was too big. Talked to Steve on the phone to arrange return, he was more than helpful. Ordered the small at the same time as there was only one left. He sorted everything out for me. Delighted with the jacket, superb as Celtic Sheepskin products are. I'm trying to stop myself from ordering the ladies version.